There isn’t a word for glamping in the Welsh language but no doubt if there was it would be inexorably linked with Eryri, the Welsh name for Snowdonia and the surrounding area. For this, surely, is Wales’ glamping heartland. 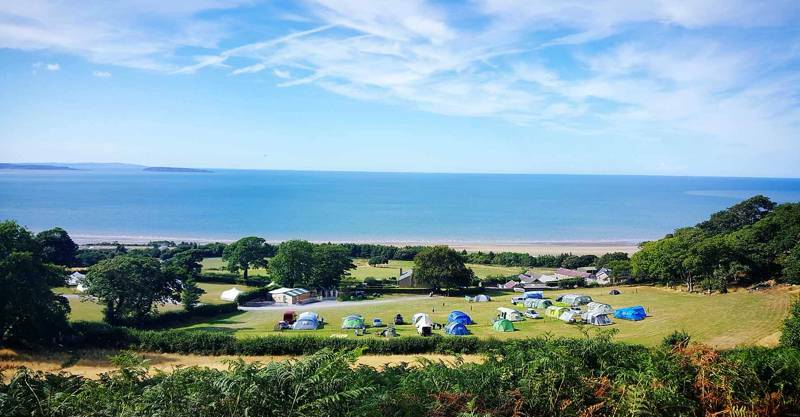 The lakes, the mountains, the awe-inspiring views and the dramatic north west coast, Snowdonia is a place that has it all and, as a setting for a glamping holiday, it is not far short of paradise. Thankfully, there are plenty of glamping sites to be found in Snowdonia, too. Tipis, yurts, bell tents, woodland cabins and insulated pods are all on offer, along with romantic gypsy caravans and family-sized safari tents. And while they all provide the chance to sleep beneath starry skies and enjoy the best of the outdoors, they also share a common goal to cut out the faff of camping and instead provide the luxuries and comforts of a far more glamorous break. 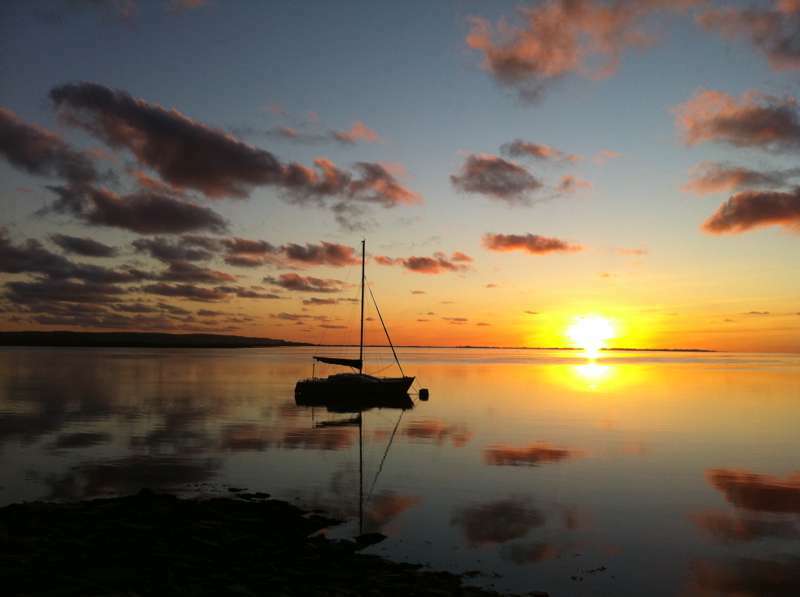 Glamping here is about double beds, powerful showers and barbecues with a view. Forget the tent and book a glamping break for an outdoor holiday in Snowdonia with a difference. Snowdonia National Park was established in 1951, the third national park in the UK and the first to be created in Wales. It covers some 823 square miles in area and is home to the highest mountain in Wales, Snowdon, after which the national park is named, as well as almost 40 miles of coastline. The vast majority of the national park is covered with mountains, with few major settlements, and hill sheep farming is the most notable industry in the area. It is tourism, though, that is the obvious trade here. Be it boat hire companies on the lakes and reservoirs, volunteer-run steam railways or guided walks in the hills, there is plenty of assistance for glampers looking for activities to keep them busy and a wonderful sense of history to every where you visit. The people of Snowdonia are proud of the landscape and its heritage and there are few more welcoming places in the country. In the west, the park’s entire coastline is a Special Area of Conservation, running from the Llyn Peninsula down the mid-Wales coast, while, inland, vast swathes of the national park are also designated in some way or other: Sites of Special Scientific Interest, National Nature Reserves, Special Protection Areas and Ramsar sites. Across it all, you’ll also find some 1,500 miles of public footpaths too, so there's no excuse not to get out there and explore! There are no rules to what you'll find in Snowdonia when it comes to glamping accommodation. In fact, the variety on offer is huge. In summer, bell tents are unsurprisingly a popular choice. 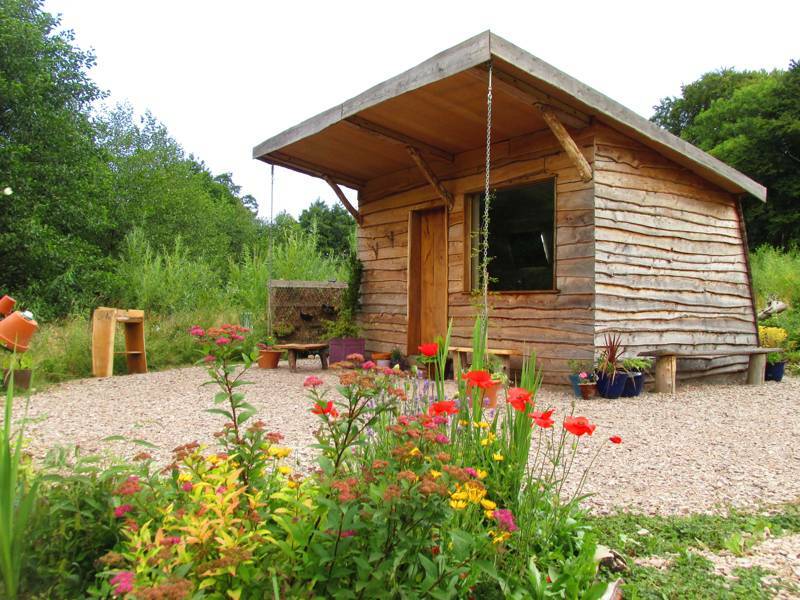 Light and airy they have a summery feel and offer a beautiful glamping space when the weather is good. For glamping site managers, too, they are easy to maintain, since they can be moved around quickly and don't require strict planning permission. Safari tents, meanwhile, have a similar canvas feel but offer far more space for families, with individual rooms and large communal areas. Such options, however, only hold their own during the brighter summer months. Come winter, glampers should look for more weather-proof glamping options. 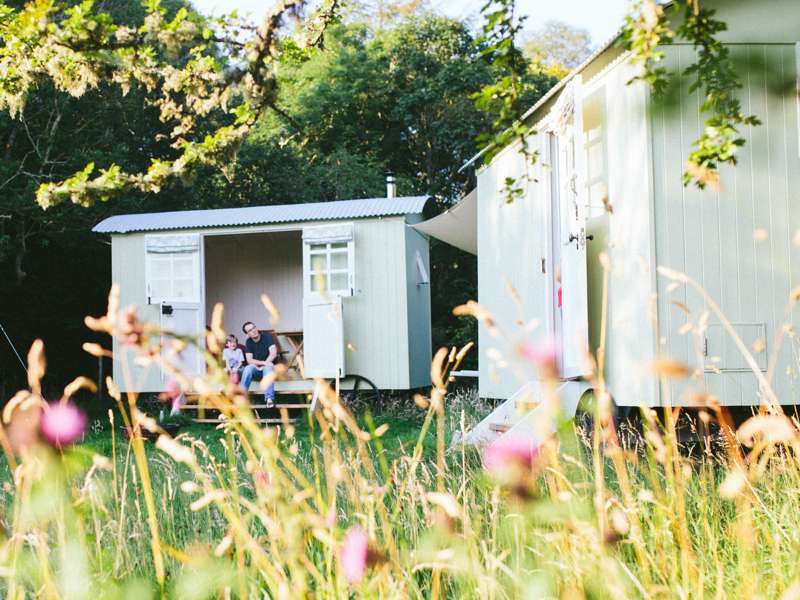 Insulated pods keep you warm from the cold and are generally open all year round, while gypsy caravans and shepherd's huts are equally sturdy and have that extra element of romance – the latter also has a fantastic connection to Snowdonia's sheep farming heritage. 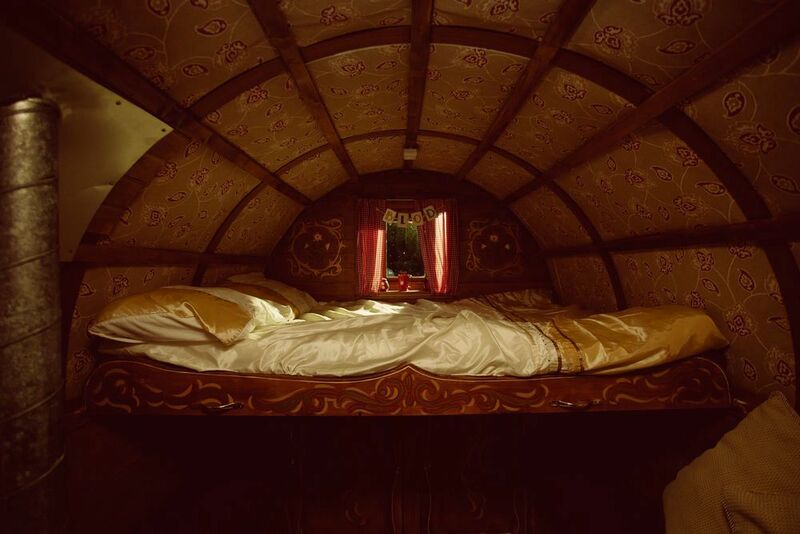 Not every type of glamping accommodation can be easily categorised under easy titles though. 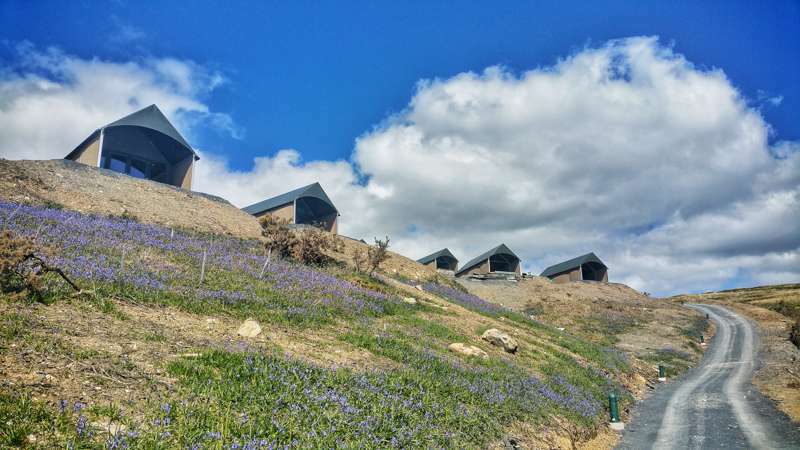 Here at Cool Camping we've been all across the UK looking at glamping sites and every year we're amazed by the growing number of imaginative options. We've seen multi-storey treehouses, converted London buses, intriguingly up-cycled shipping containers and much more besides. The one thing we do know, is that when a new glamping site opens, we'll be the first to check it out. So if you're looking for the most up-to-date glamping information, you've come to the right place. Find the best glamping accommodation in Snowdonia here and we're sure you'll love it. – Climb Mount Snowdon, the highest mountain in Wales. – Enjoy Italian-style ice-cream in the quirky town of Portmeirion. – Get underground with a tour of Snowdonia's old slate mines. – Cycle the car-free Mawddach Trail to Barmouth and Fairbourne beach. – Hop on board one of Snowdonia's renowned narrow gauge heritage railways. Glamping sites in Snowdonia, Glampsites in Snowdonia at Glamping in Snowdonia, Head for the hills and discover the best glamping sites in Snowdonia with this expertly chosen collection from the authors of the Glamping Getaways guidebook, including pods, yurts, shepherd’s huts, bell tents and more. From dog-friendly glampsites for hikers to full-blown luxury accommodation, there is something for everyone in Snowdonia.